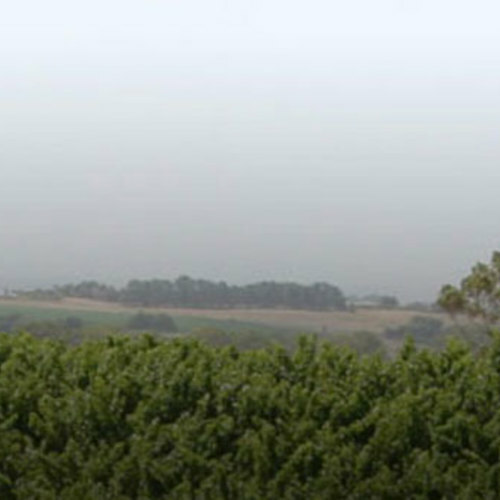 This richly textured Shiraz exhibits black plum, red cherry, dark chocolate and vanilla notes. The palate displays spicy plum and berry fruit flavours complimented by nuances of cedary oak. A well integrated fruit driven style showing a firm long finish. The nose on this medium bodied, fruit driven style displays dark berry fruits, plum and mint chocolate. The palate provides blackcurrant, spicy mulberry flavours with hints of spicy vanilla oak and soft, well integrated tannins. A beautifully balanced wine with great length of flavour. This bright fresh Rose exhibits a bouquet of strawberry, apple, rose petal and musk. The palate displays Turkish Delight, tangy strawberry and white peach characters. Serve icy cold, perfect for warm weather. The grapes were picked early to retain freshness and natural acidity. The bouquet displays gooseberry, granny smith apple, passionfruit and floral frangipani notes, while on the palate kiwi fruit and guava persist which are enhanced by herbaceous characters, all encompassed by crisp acidity and a long zesty finish. Shows fresh melon and citrus on the nose, while the palate shows varietal citrus and stone fruit characteristics. A fresh, fruity style, with vibrant and zesty finish, ideal to serve with all seafood and poultry dishes. The nose displays floral frangipani notes, musk, honeysuckle and hints of tangelo. Rich, juicy raisin fruit, explodes on the front palate like a bunch of fresh grapes, followed by a sweet, round, apricot middle and finishing with zesty orange flowers. A richly textured medium bodied wine, which is garnet ruby red in colour. The nose displays lifted notes of spicy cherries, mulberries and mocha. The palate is soft, luscious and rounded with hints of glace cherries, plum pudding and vibrant raspberry fruit. The wine's elegant mouth is finely balanced with sweet shiraz fruit and firm tannins that lead to a dry and firm finish. The 2016 White Lies Riesling has lifted aromas of lemon sherbet, fresh lime and orange blossom. The palate is crisp and refreshing, with a touch of lime, musk and passionfruit. This 100% estate grown riesling is best enjoyed in its youth and is an ideal partner with Asian food, seafood and salads. 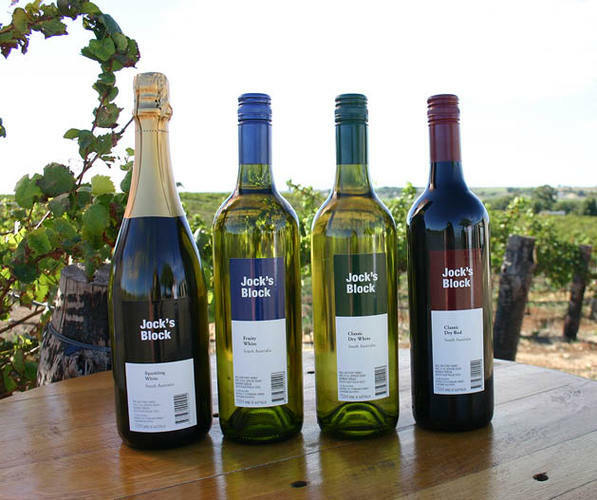 Willow Point Wines also produce a range of wines named 'Jocks Block'. They are a lighter style of wine, produced by blending old and new grape varieties to produce red, white and sparkling wines.